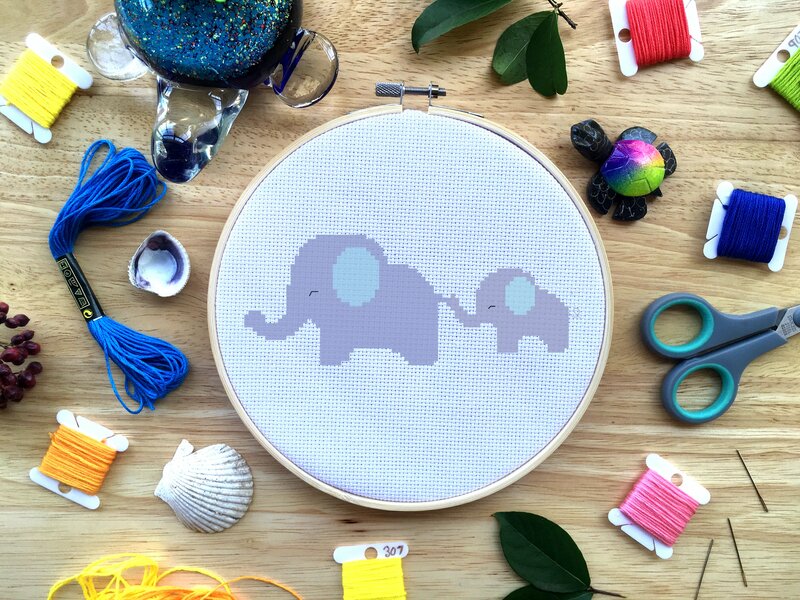 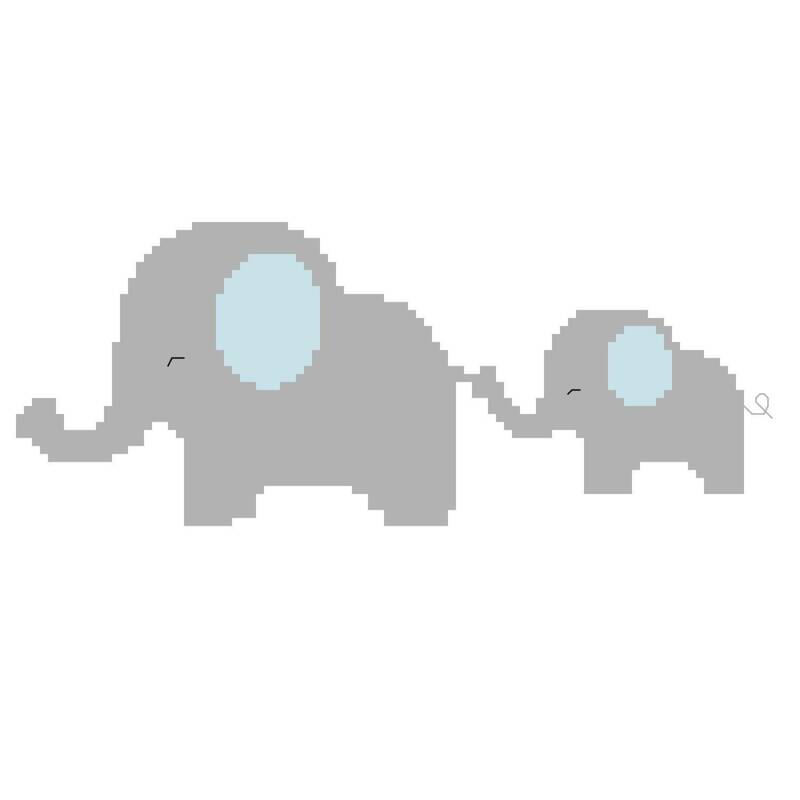 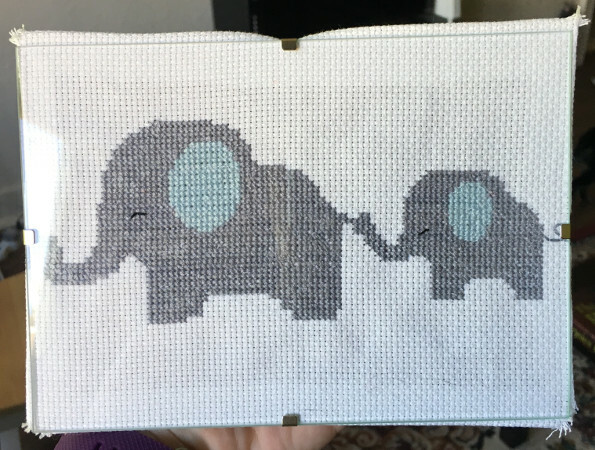 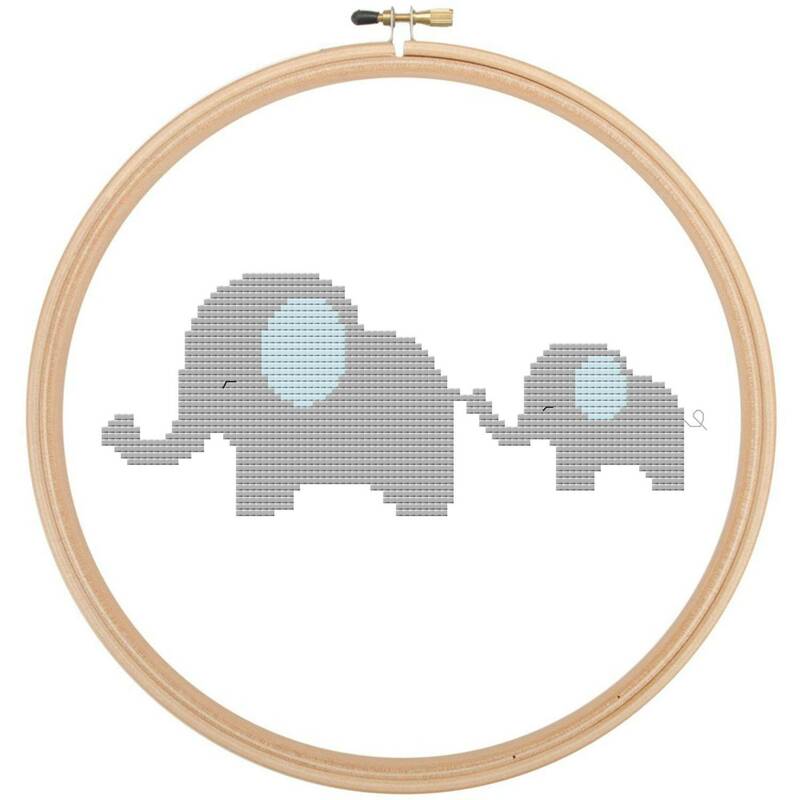 This is a baby elephant cross stitch kit that is perfect for a nursery! 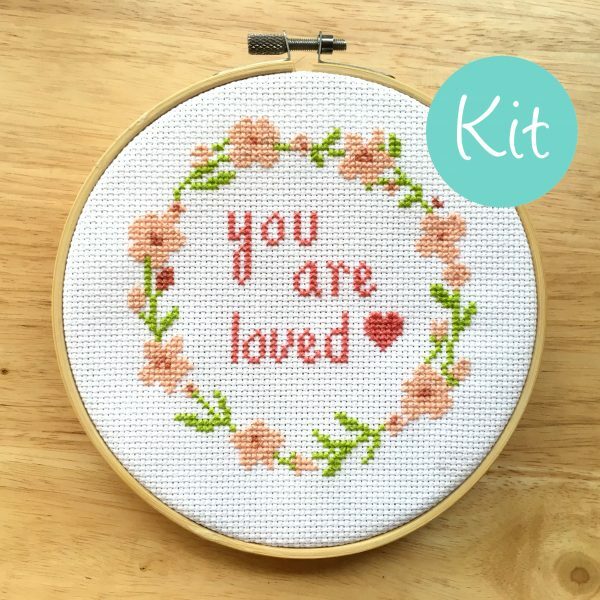 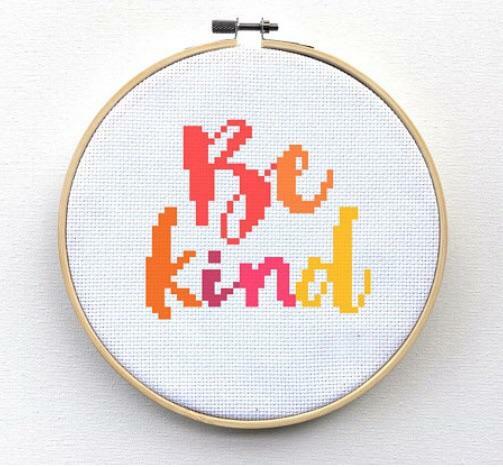 This cross stitch kit is super cute and fun to stitch. 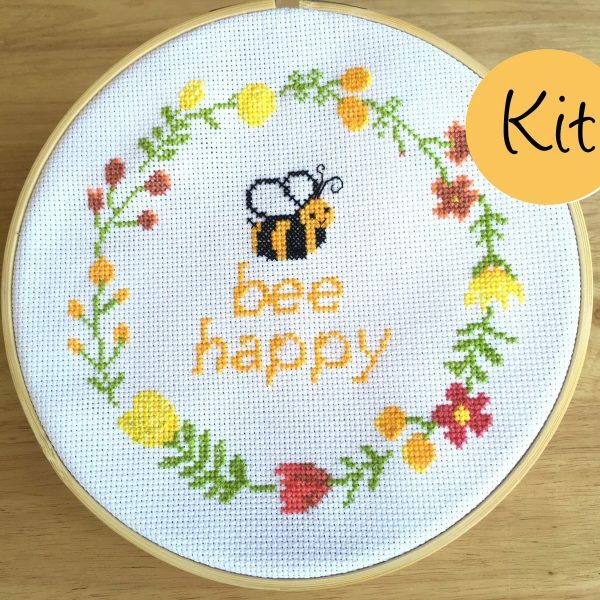 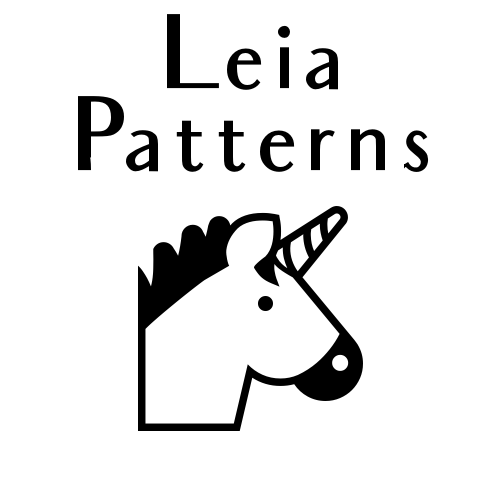 This pattern isn’t only adorable, it is an easy pattern to stitch! 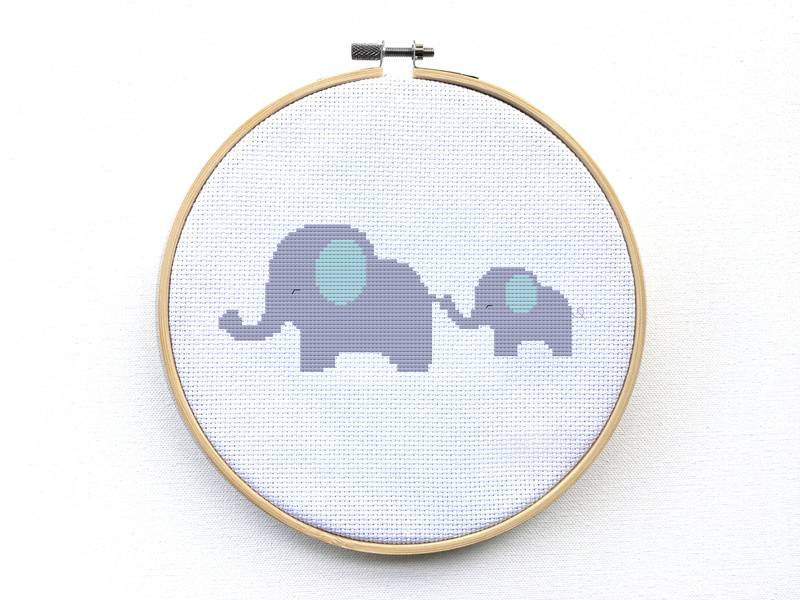 It’s great for nursery decor, gifts, and just everyday use! 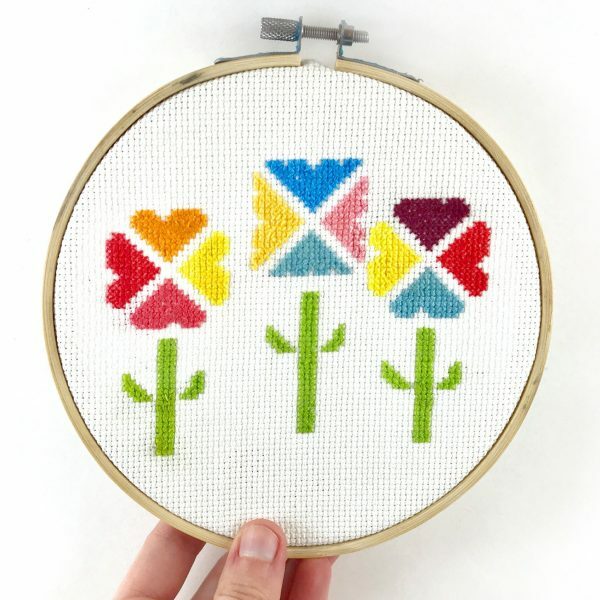 I know you’ll love this pattern because you can finish it in a relatively short amount of time and with only a few colors!